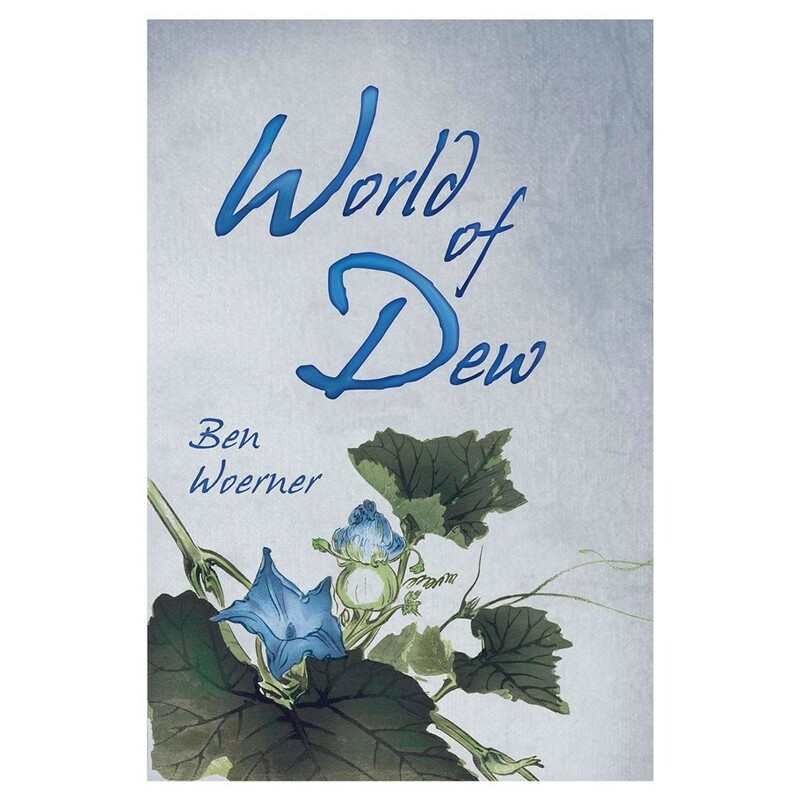 A World of Dew is a samurai noir game inspired by Japanese chambara films like The Seven Samurai, Sanjuro, and Memoirs of a Geisha. You play characters that can be dastardly yakuza, cunning geisha, jaded police detectives, or gaijin smugglers in noir cities with rain slicked streets and bodies floating in the gutter. The storytelling system you use is fast, with a razor sharp wit, and can kill just as quickly as ronin can draw his sword or the gaijin can shoot you. Your world is brought alive with a unique City Creation System where you design your own city in Old Japan and in doing so create your very own gritty and down in the gutter campaign.